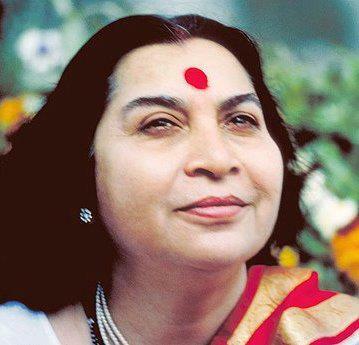 An international hospital in Mumbai to help patients all over the world to get a chance to cure themselves through Sahaja Yoga methods. This hospital has been producing quite successful results in curing a number of incurable diseases like cancer, epilepsy, multiple sclerosis etc. 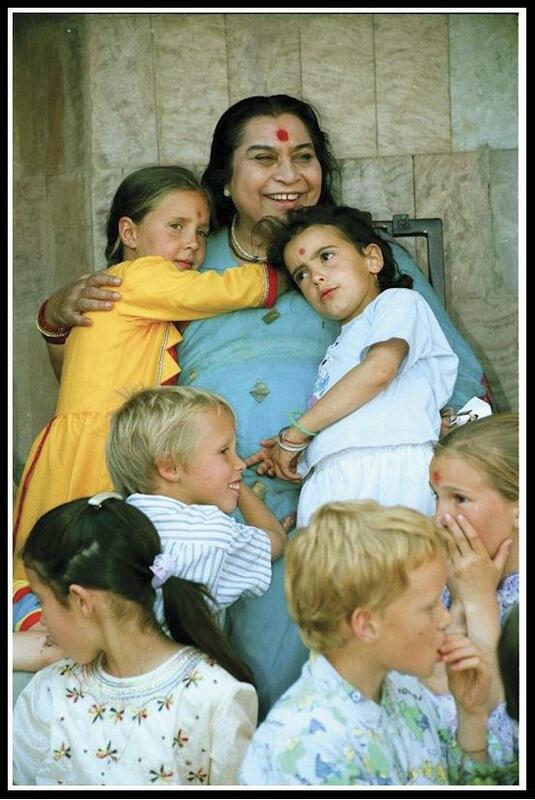 An international cancer research centre in Mumbai in order to study the effects of Sahaja Yoga methods on curing various illnesses, including psychosomatic diseases. An international music school in Nagpur to promote classical music. A charity house for the poor people in Delhi, to provide shelter to destitute and homeless people.